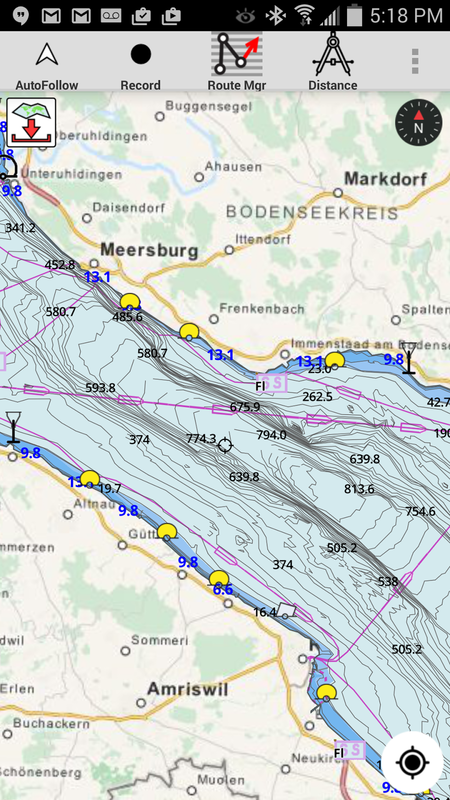 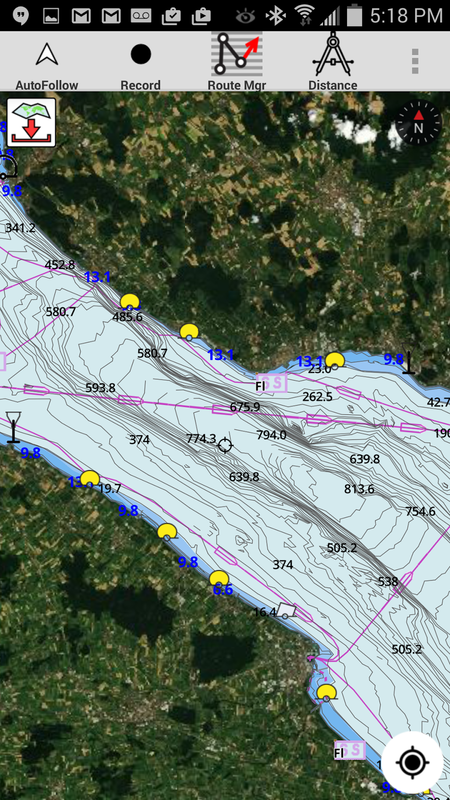 Vector marine charts over satellite imagery and street maps. Viewing marine charts and fishing maps over satellite imagery and regular street maps was requested by several i-Boating customers. 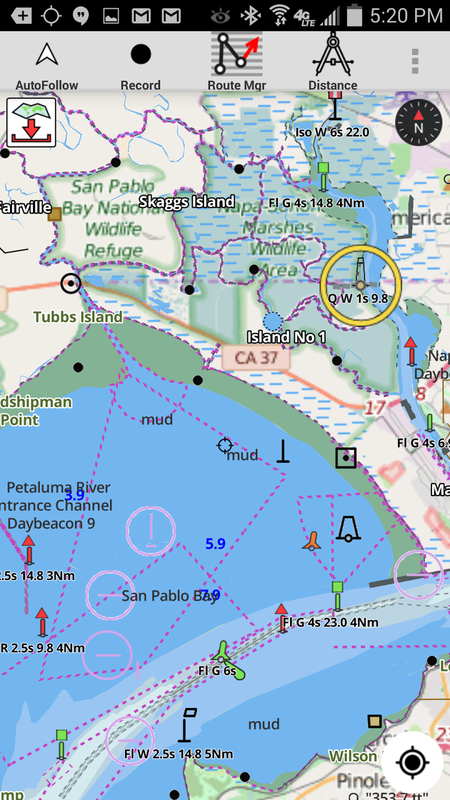 We are pleased to announce that the feature is now live on Android devices. (iOS version will become available upon Apple approval). 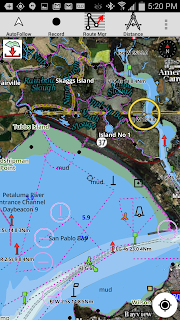 We have provided multiple different sources (currently 10 sources) of basemaps for i-Boating customers to choose from including street maps, USGS Topos, USGS aerial, satellite imagery and more. Tap menu/overflow button on top right and select "Settings"
In Settings screen select "Refresh Available Sources" from the dropdown. 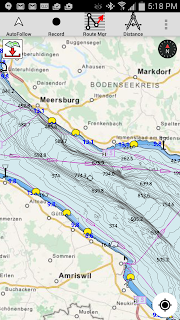 I've added a few screenshots with this in action from my Android phone (for Lake Constance/Bodensee and San Francisco Bay).